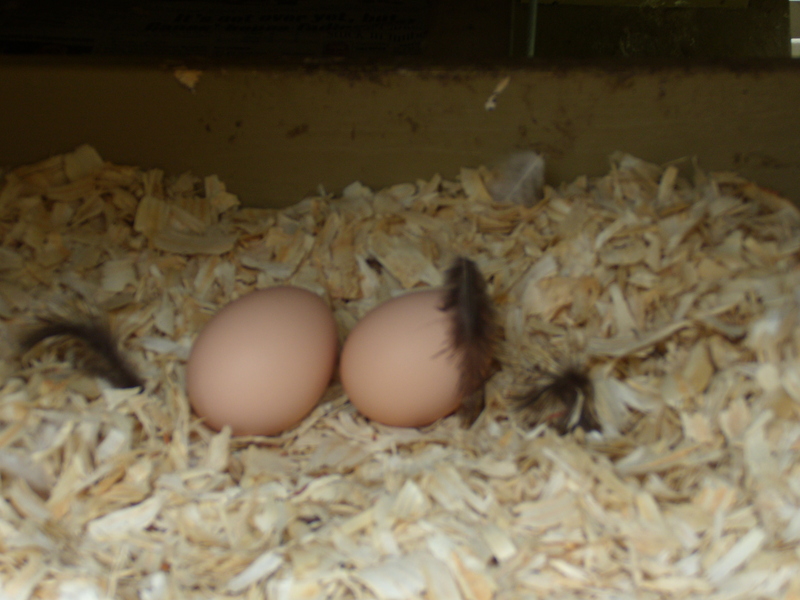 Two eggs in the nest box! Inspired by the theme at Haiku Heights 248. Well, it didn’t take much inspiration for that one. With three chickens, eggs are standard fair for Sunday breakfast, not to mention several other meals a week. Yesterday we spent most of the day on the Tour D’Coop and “Parade of Combs”—visiting chicken coops around Raleigh! 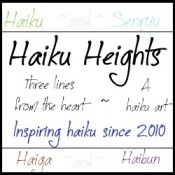 Inspired by the theme at Haiku Heights #247.